With “Venom” now in theatres, and unexpectedly breaking box-office records, it marks the latest addition to the long-running “Spider-Man” franchise. 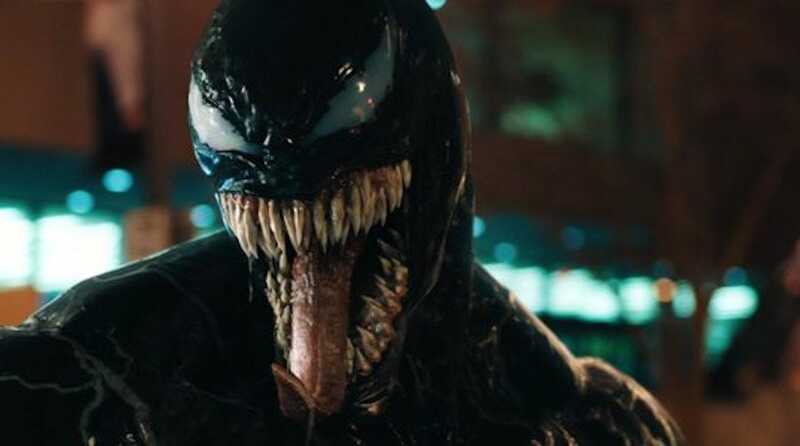 Of course, “Venom” is nothing like any previous “Spider-Man” movie – it doesn’t even feature the famous wall-crawling superhero. Instead, it tells the origin story of one of his classic villains, as reporter Eddie Brock (played by Tom Hardy) is taken over by an alien parasite and transformed into the anti-hero Venom. With the character arguably more popular than ever on screen thanks to the MCU and “Venom,” more movies will be coming. 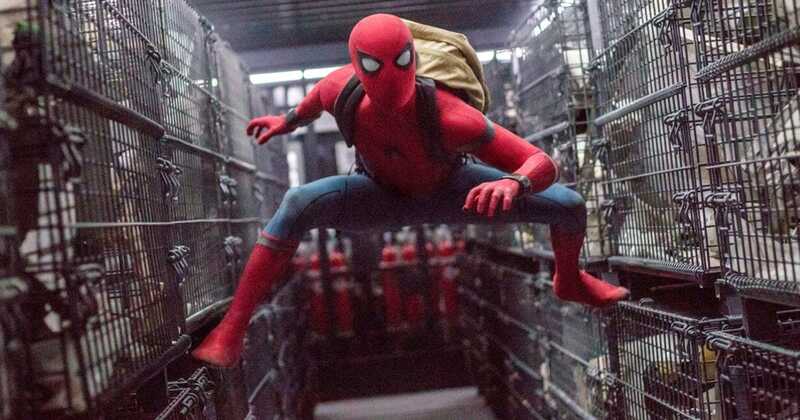 “Homecoming” sequel “Spider-Man: Far From Home” arrives in theatres next year, and Sony is developing more villainous spin-offs like “Venom,” including Kraven the Hunter and Morbius movies. 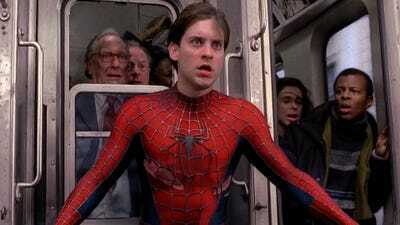 The first “Amazing Spider-Man” hardly justifies its existence, which makes its sequel all the more pointless. It doesn’t do itself any favours by failing to learn the lessons of “Spider-Man 3” – there are too many plot points and too many villains. 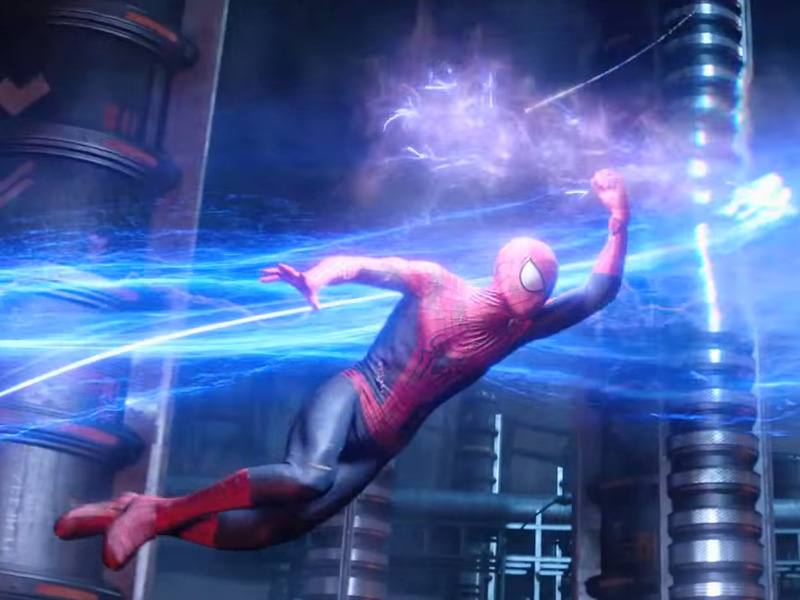 We get the Green Goblin (again), Electro, and five seconds of the Rhino that actor Paul Giamatti somehow agreed to. “The Amazing Spider-Man,” from director Marc Webb, is more of an excuse for Sony to keep the rights to the character than an actual movie. Andrew Garfield and Emma Stone’s chemistry is the best part, but beyond that, it’s basically a remake of Sam Raimi’s “Spider-Man.” We had already seen the origin story done as well as it could be. There was no reason to do it all over again. Venom originally made his big-screen appearance in “Spider-Man 3,” played by Topher Grace to disappointing results (and that describes the entire movie). 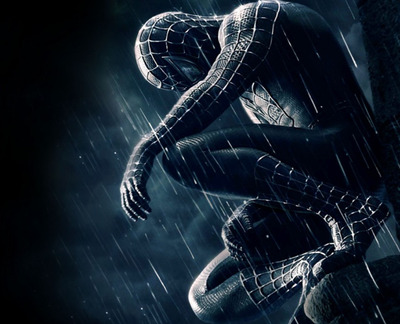 After “Spider-Man 2” wowed audiences, there were high expectations for “Spider-Man 3,” but it is ultimately brought down by a messy plot. In hindsight, it would have been a better movie without Venom, as it already featured two other villains: Harry Osborn and Sandman. “Homecoming” did what “The Amazing Spider-Man” failed to do: revive the franchise with a fresh take. Tom Holland is a fantastic, energetic Peter Parker/Spider-Man who fits nicely into the Marvel Cinematic Universe. 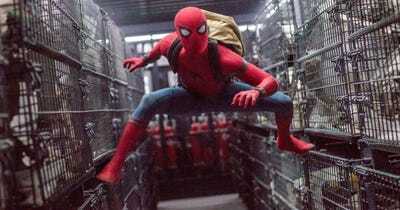 Most importantly, “Homecoming” is fun, and doesn’t recycle storylines from the previous movies. Before the Marvel Cinematic Universe, “Spider-Man” told the simple origin of a popular superhero, and focused on how that would affect the character and his loved ones in a contained storyline. There were no spin-offs and no shared universe. That feels like something from a bygone era, which makes it all the more special now. 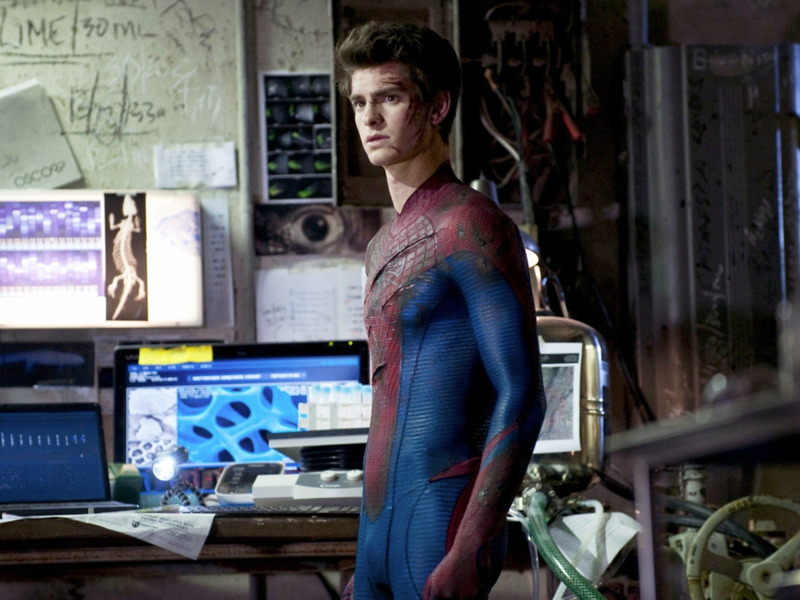 “Spider-Man 2” remains one of the best superhero movies of all time. It improves on everything the first movie did so well, as any great sequel should. Alfred Molina as Doctor Octopus is an all-time great villain performance, as well.